McKinney ISD, Let’s Play Football and Soccer! McKinney, Texas – The world will be watching when the first kickoff is launched over the brilliant green turf of the new McKinney ISD Stadium and Event Center. MISD officials are optimistic that it will take place as scheduled in the new stadium at 7 p.m. on Thursday, August 30, when the Lions of McKinney High School meet the Bulldogs of McKinney North in the first home game of the 2018 football season. 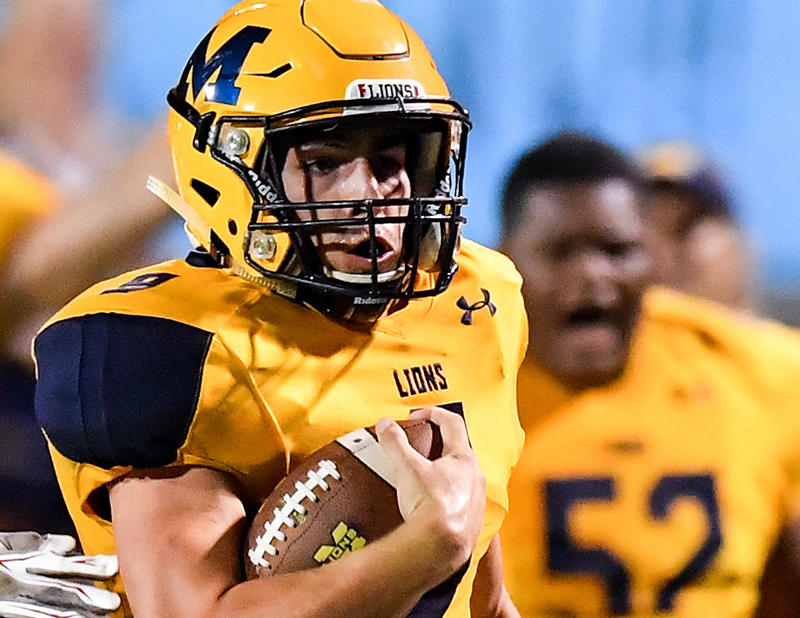 If so, fans will witness a historic moment, as waves of gold and orange pour across the field to mark the beginning of a new era for McKinney ISD Athletics in the district’s much-anticipated new venue. And, for the first time in months, people will be talking about football rather than concrete. MISD, Manhattan Construction and Stantec Architecture, combined with exceptional efforts by the City of McKinney, are aggressively pursuing full use of the MISD Stadium and Community Event Center for the Aug. 30 season kick off—a goal that is grounded in the district’s commitment to its students and the community. Earlier this year, as stadium construction moved toward completion, greater than anticipated cracking was discovered in the concrete of the concourse areas on the home and visitor sides of the stadium as well as the concourse lower bowl wall. That discovery prompted questions about the cause and the scope of the cracks as well as concern that repairs might infringe upon the start of the 2018 football season and possibly interfere with the 2019 soccer season. Since then, MISD officials have made clear to Manhattan and Stantec the district’s expectation that they correct the concerns. Manhattan and Stantec have stated that MISD will not incur any additional costs for investigations and repairs. At this time, all repairs to bring the home concourse, visitor concourse and concourse lower bowl wall up to anticipated long-term maintenance and durability expectations are scheduled to take place after the completion of the 2018–2019 football and soccer seasons with no impact to the start of the 2019–2020 seasons. “While the MISD stadium home concourse, visitor concourse (investigation ongoing) and concourse lower bowl wall (investigation ongoing) pose long-term maintenance and durability issues, Manhattan and Stantec have assured MISD those issues are in no way an impediment to full enjoyment of the facility for the upcoming football and soccer seasons,” said MISD Chief Financial Officer Jason Bird. 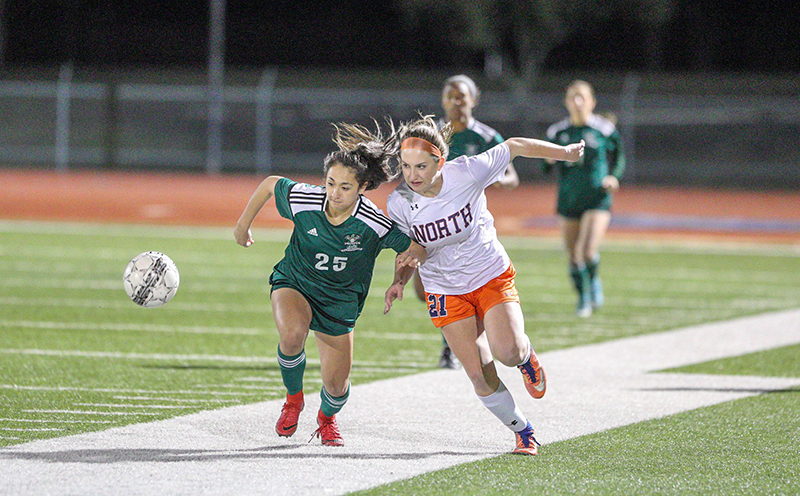 The district’s intent is to provide students, parents, staff and the entire McKinney community with a great football, soccer and fine arts experience.